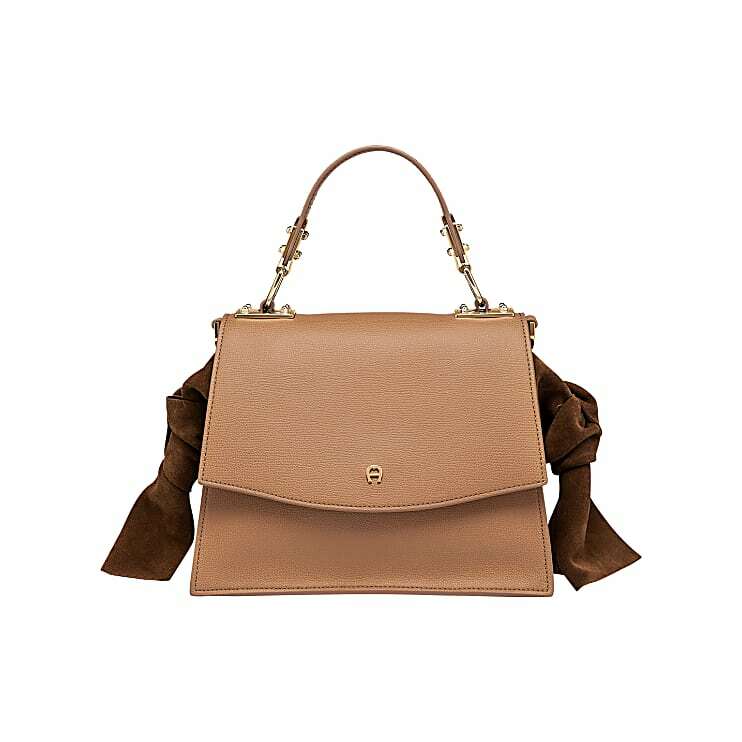 The Emilia handbag in S impresses with elaborate details like the two bows on the outer edges which were made and of suede, by hand, with the highest precision and bound and lend the bag a feminine character. 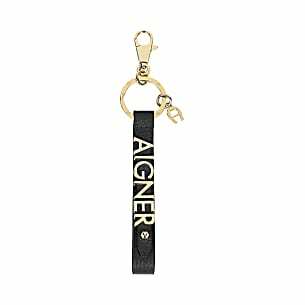 The high-gloss metal parts are reminiscent of antique AIGNER vintage suitcases which are still kept in our archives and were the inspiration for our special design. 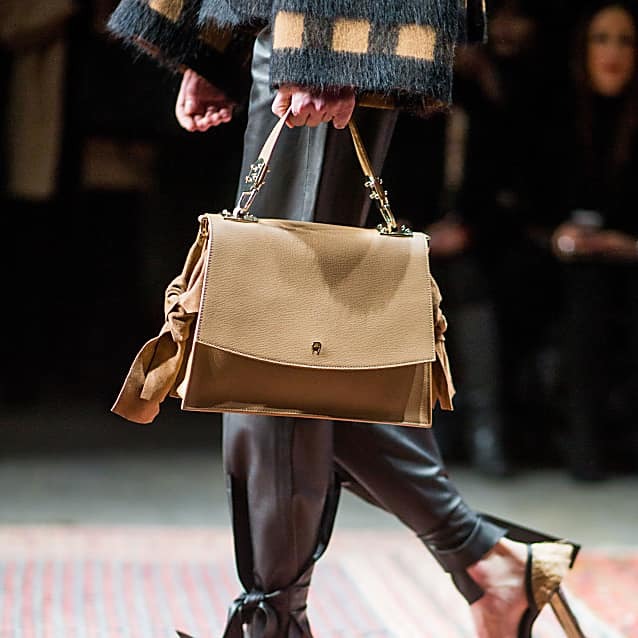 The high-quality craftsmanship and the exquisite style make every leather bag a unique piece and an absolute must-have.